Are you where you want to be in life? If not, keep reading. There may be some things you’re doing that is causing that. It amazes me that so many people go through life complaining about something they CHOOSE to do, CHOOSE to be and CHOOSE to continue instead of doing something about it. And the list goes on. You know those people. Maybe you’re one of them. They complain about EVERYTHING! And you wonder, why don’t you do something about it instead of complaining? 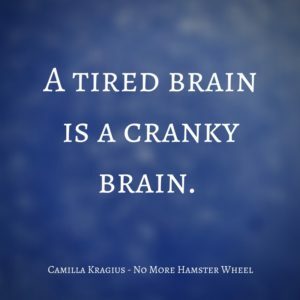 Are there times when we all go “ugh”? Of course. It’s in our nature to want to complain but when your life is one big “ugh” you are training your brain to not only be negative but to see the world as one big obstacle, and as if you’re a victim of all those things versus choosing them. My favorite is when people tell me they are stuck. They are stuck where they live. They are stuck where they work. They don’t have a choice and the excuses continue. Stuck is a mindset. Not a physical reality. Unless you’re glued and tied down to a chair, that’s bolted down, with no chance of escaping. Now you can say you’re stuck! Let’s not hope that’s the case. You CHOOSE to live where you live, work where you work, and the life you are living. Every single decision you have made has led to where you are. You choose to not make the effort to find a better job, you choose to not move, you choose to not do anything about improving your life, getting in shape, improving your relationships, seeking out new friends. It’s not the co-workers, the weather, your boss, the government, the economy, the family, the community or any other external reasons that are behind you feeling stuck. It’s your mindset and your lack of taking action. You are 100% responsible for where you are today and you are 100% responsible for where you will be in the future. 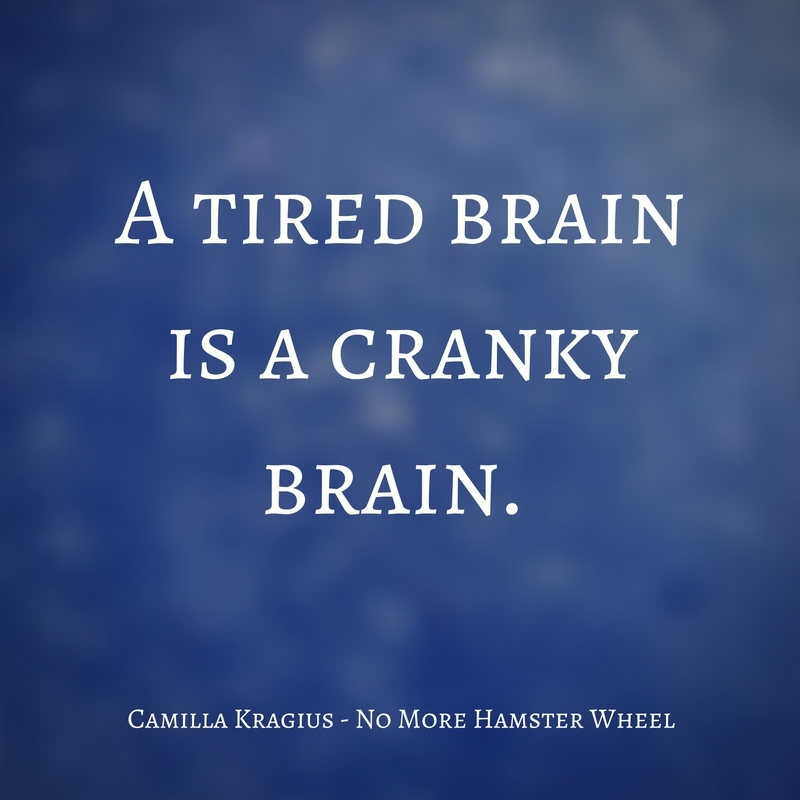 How do you start changing that “ugh” and “stuck” mindset? You start by changing your thinking, your language, and you attitude. You stop looking at everything around you as the reason for where you are and instead take a real good look at yourself. If you want to change your life, you must first change yourself. 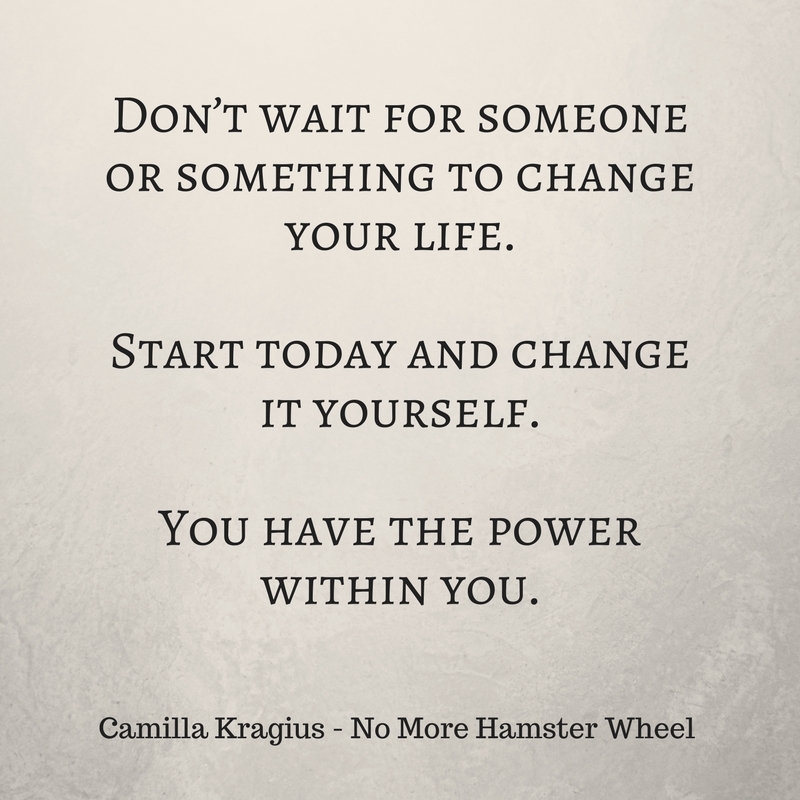 Change starts within you. One. Change your language from “I have to…” to “I get to…” You get to go to work, you get to sit in traffic, you get to work on a project that may be driving you crazy, you get to answer emails, you get to do x, y and z. When you use “I get to…” you not only go from a negative to a positive outlook. Using the phrase “I get to…” infuses gratitude. You’re alive and get to do x, y and z. Gratitude is the bridge to happiness, abundance and feeling empowered. Your attitude and how you look at things makes all the difference. You can choose how you respond to something. That is all in your power to do. Two. 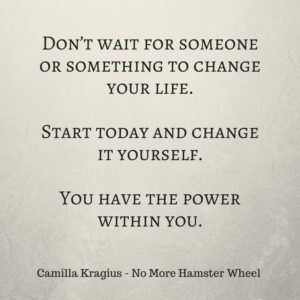 If you’re not where you want to be in life – change it! You are where you are because of your choices. It’s no one else’s fault. Take your power back and take consistent action towards what you want. You are 100% in the driver seat. Stop waiting for someone to hand you your dream life. It’s not going to happen, unless you take action and consistently move towards what you want. The time will pass anyway, so start working towards changing your situation. What small step can you take every single day towards changing your situation? Rome wasn’t built in one day, but it was built because someone took action. Three. Work hard on your mindset every single day. It’s just like changing a habit. 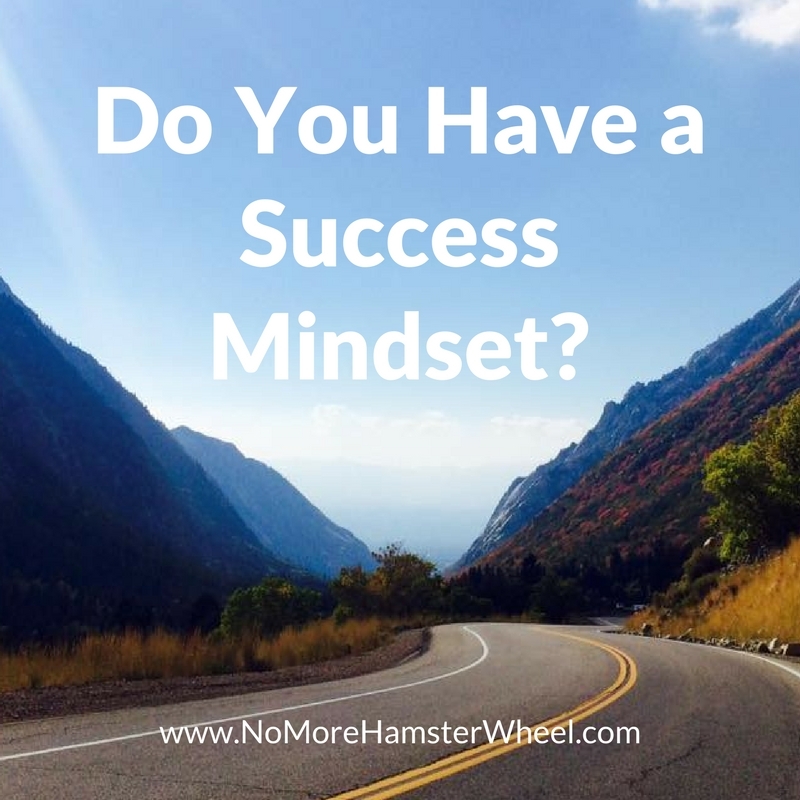 Practice your affirmations, meditations, visualizations, read, write and re-wire that brain of yours to an abundant mindset filled with possibilities. For this to work you can’t just sort of do it. You must be 100% committed. Studies done by NASA show that in order to change your neurological pathways (i.e your thinking and processing pathways) you must practice a new habit (ex. affirmations) 30 days in a row to get the effect. At around day 26 to day 30 those new pathways are forming. It takes that long! Miss a single day and you have to start over. After 90 days this new way of thinking is part of you. Four. Create a support team of friends, coaches, mentors, and masterminds. You need a team to help you go to where you want to go. 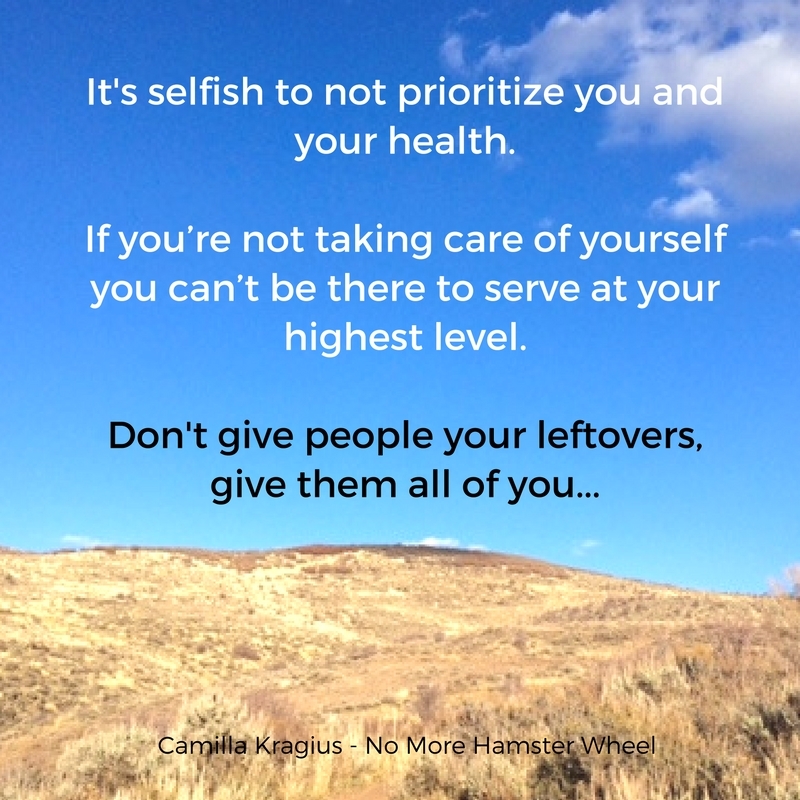 Get out of the scarcity mindset that you can do this on your own. Successful people not only invest in themselves but they know it takes a village to get to the top. Five. Be patient. Success doesn’t come overnight. 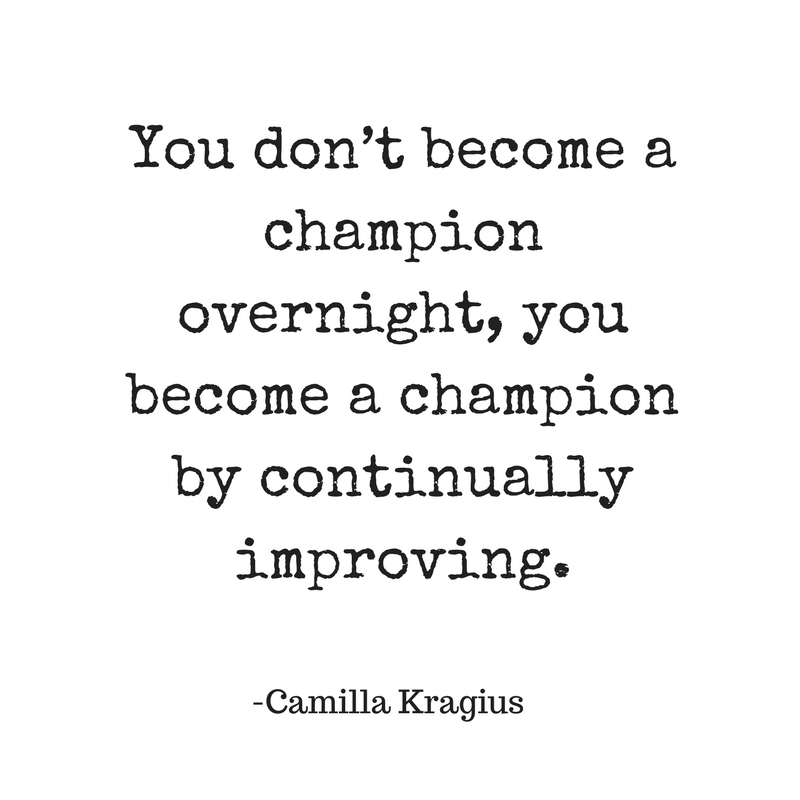 It arrives when you are CLEAR on where you are going, when you take CONSISTENT action, and when you surround yourself with a TEAM that can help you stay on track. Time will pass regardless so you might as well use the time to work on creating the kind of life you want to live. If you don’t, then you can’t complain about where you are simply because you didn’t do anything about it. And there my friend is your kick in the rear for today. Now, go set a goal for where you will be in 90 days and then work on it daily. Then rinse and repeat. You got this! And remember, it’s always about progress, not perfection. What Kind of Rubber Band Are You? Do you ever keep pushing it despite being tired because you have too much going on in your life? I hear you! Life’s demanding but what if a rubber band could help us see things from a different point of view? In this short 3-minute video I share how the rubber band analogy can help us think differently about life, work and happiness. So the question is: What kind of rubber band are you? 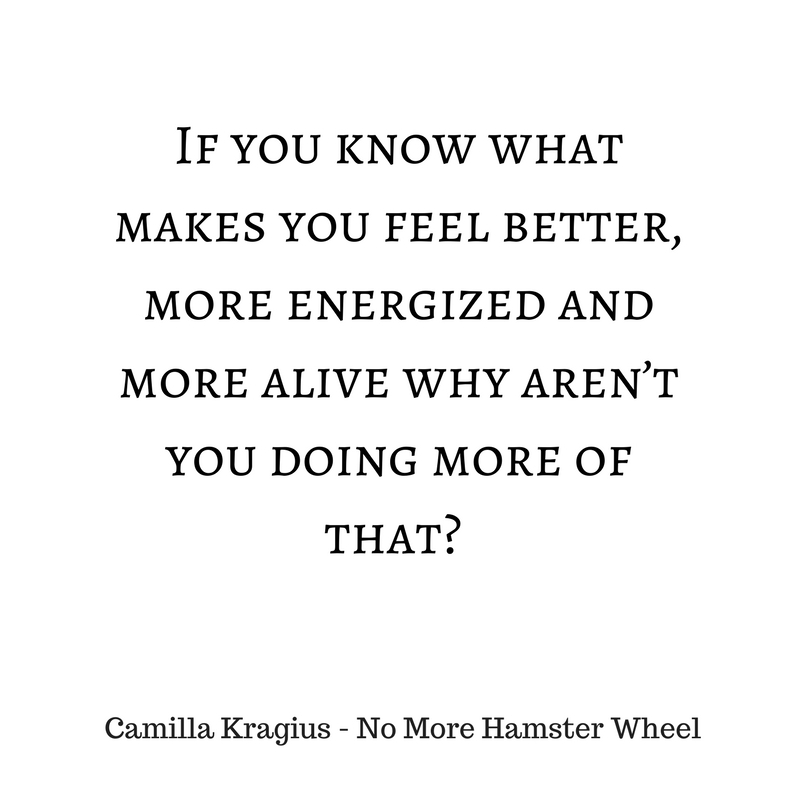 If you felt this post was of value to you please share with your friends so they too can learn how to stop spinning and start living. I create these free trainings and blog posts for you. As always, let me know how I can serve you. I appreciate you! Got Renewal Time Planned In? I’m going to get right to the point. It’s time to stop talking and time to start doing. 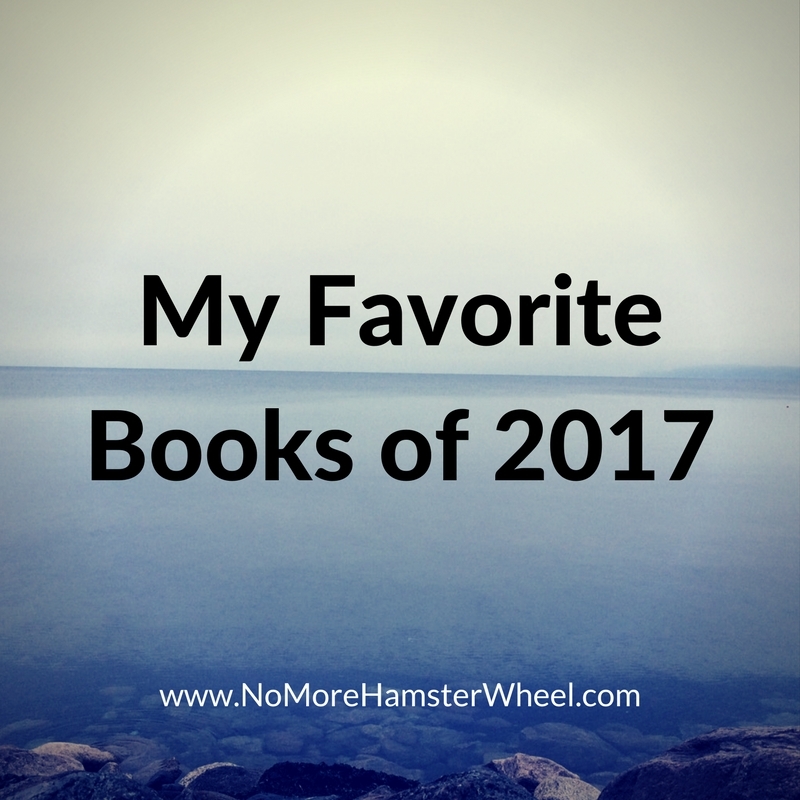 After all, talking about the book you are going to write isn’t going to write the book. Talking about getting in better shape isn’t going to get you in better shape. 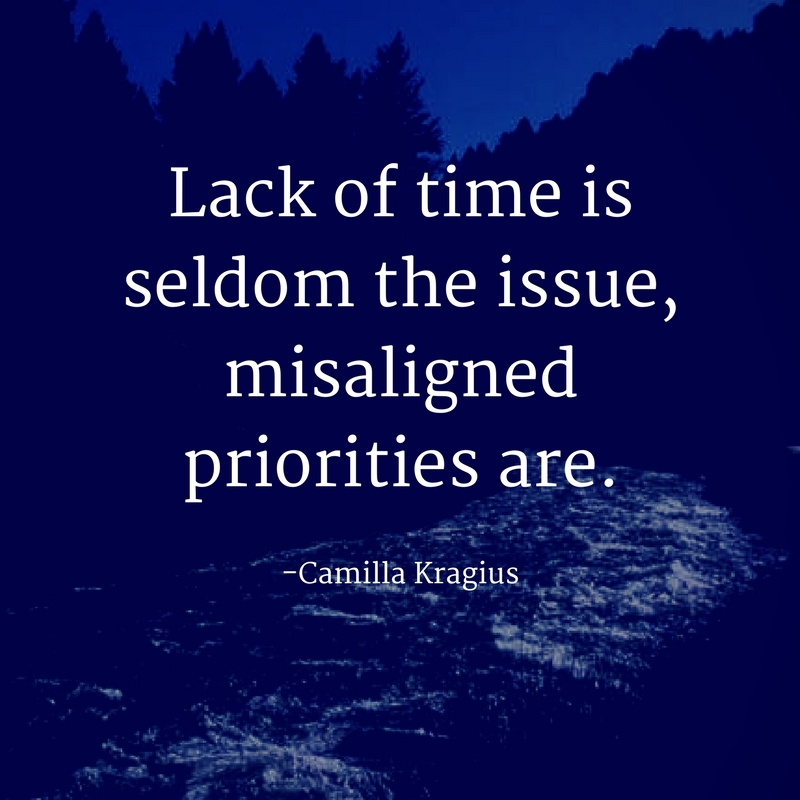 Talking about that you’re going to get that project done isn’t going to get it done. Talking about what you want to do with your life if you only had x, y and z isn’t going to move you any closer than you are now. Only thing that will get you any closer is by DOING. Taking action. Now, I haven’t told you anything you don’t already know. We all know the key to moving forward is by doing. Why Is It So Hard To Start Doing? One: You are stuck in planning mode and think you need to have it all planned out before starting. Over-planning is an adjacent cousin of procrastination. If you think you need to have it all perfect, get started. The only way to perfect something is to have something to perfect! Imagine if Thomas Edison had waited to create the lightbulb until he had it all planned out and perfect on paper. We’d still be using kerosene lamps! Only way he figured it out was by doing. Since then the light bulb has continued to be perfected and will continue being so. Two: You feel completely overwhelmed because you are looking at the “final” product that are way down the road instead of looking at the process of how to get there. Focus on the next step. Rome wasn’t built in one day, it was built brick by brick. Keep the vision of what you want to accomplish close to your heart as your GPS, but then put your focus on the next step in the process. Olympians kept their vision of standing on the podium close to their hearts but they didn’t start there. They had a dream, began, then took daily action. They didn’t go from zero to Olympians overnight. There were a lot of steps along the way such as becoming the best on their local team, then state, then regional, then national, then the world. Three: You are trying to change everything at once and instead of going deep you’re going shallow. There’s nothing wrong with dabbling and trying out different things, but in order to get things done focus on ONE thing at a time. Stop skimming the milk and create butter instead by picking ONE thing you want to start changing and then take daily steps towards it. Those steps doesn’t have to be huge but they need to be consistent. Use my The Power of 15™ method if time is an issue. Four: You think you need just one more training, one more course, one more certification, one more this and that before you can get started. 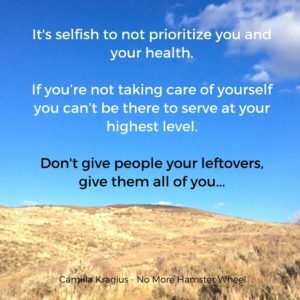 Stop being so selfish and self-centered! The absolute best way to share what you already know is doing just that, share it. 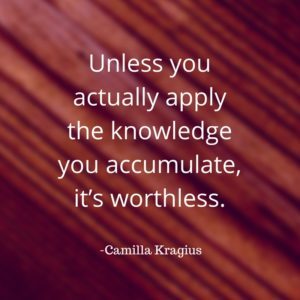 Teaching what you know is a great way to not only bless others with your knowledge and potentially change their life, but to also retain what you learn better. Get in the game and share what you already know. You never stop learning. There’s always more to learn. It’s a never ending cycle. If you wait until you know everything you can never get started because there’s always something new to learn. 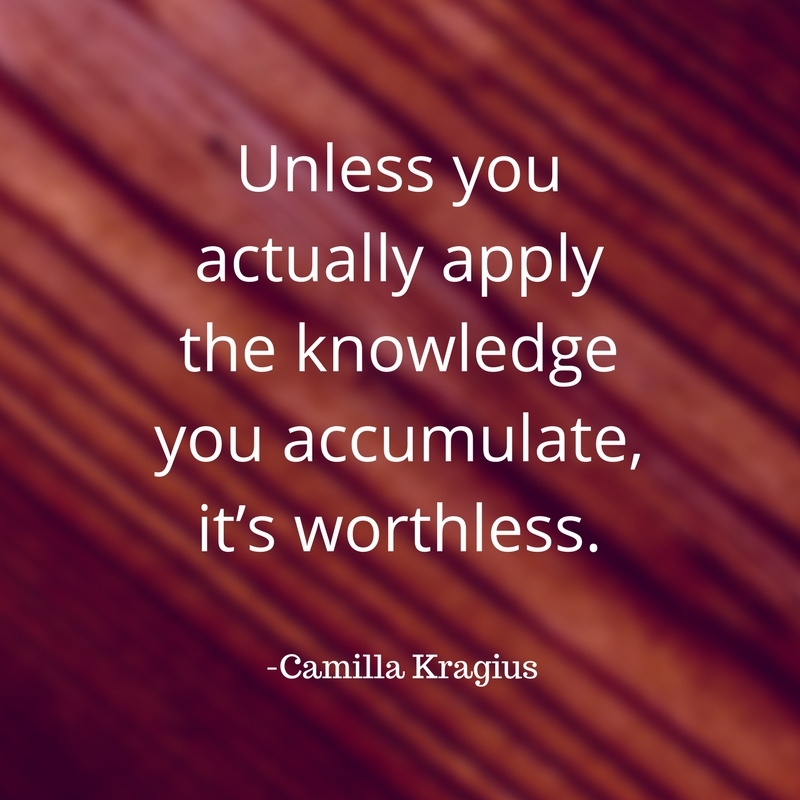 Unless you actually apply all the knowledge you accumulate, it’s worthless. Achieving a goal is a process. It’s a series of small steps of moving forward, learning, tweaking, changing, testing and trying. 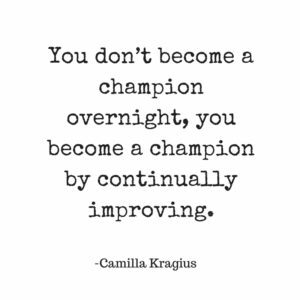 You don’t become a champion overnight, you become a champion by continually improving. And how do you do that? You consistently take action towards where you want to go. Not by talking about it, not by over planning, and not by bouncing around. Your time is now! 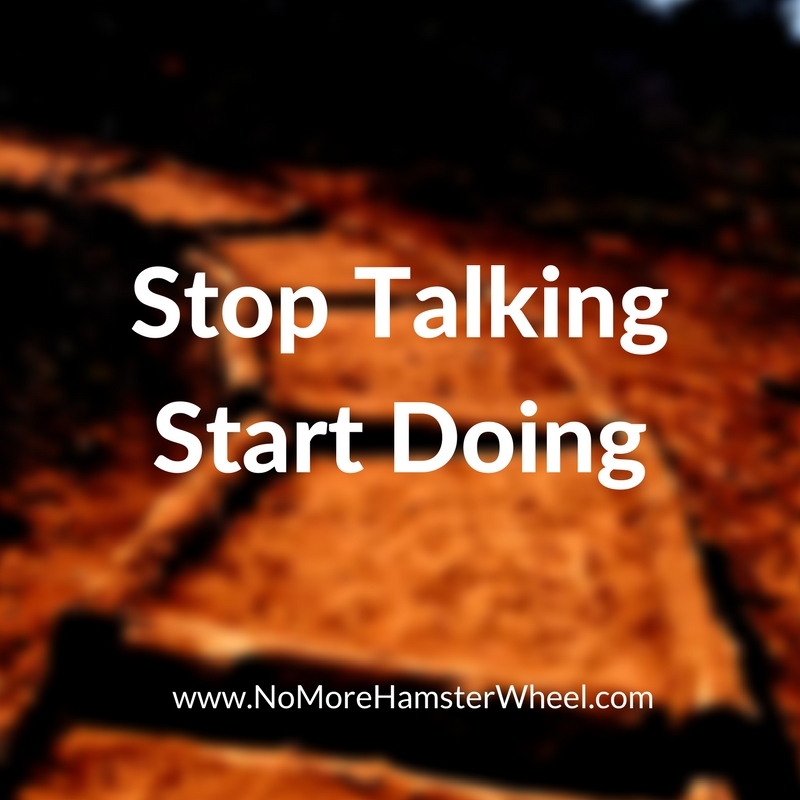 It’s time to stop talking and start doing. If you need any help, join my Accountability Get Stuff Done program where we take action and get stuff done! 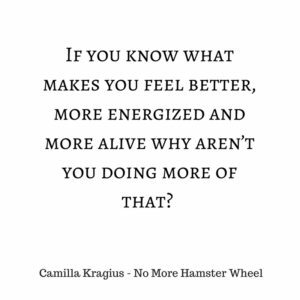 If you felt this post was of value to you please share with others so they too can learn how to stop spinning and start living. I create these free trainings and blog posts for you. Make sure to subscribe so you don’t miss any new trainings. I appreciate you!